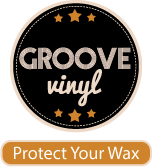 LPCover Lover | Pain or pleasure? 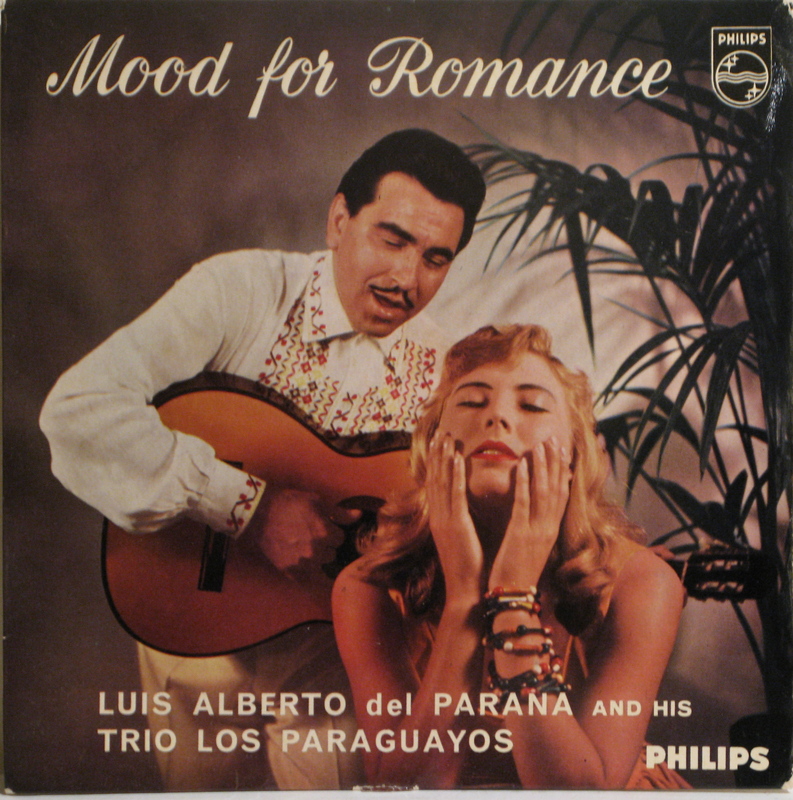 Luis Alberto del Parana and His Trio Los Paraguayos “Mood for Romance” Philips Records She’s either in a state of pure ecstasy or can’t believe this guy won’t go to another table! Luis had two passions… to be a singer and a proctologist. Wow, wow, and thrice Wow! This answers a question that has been bothering me for donkeys’ years. 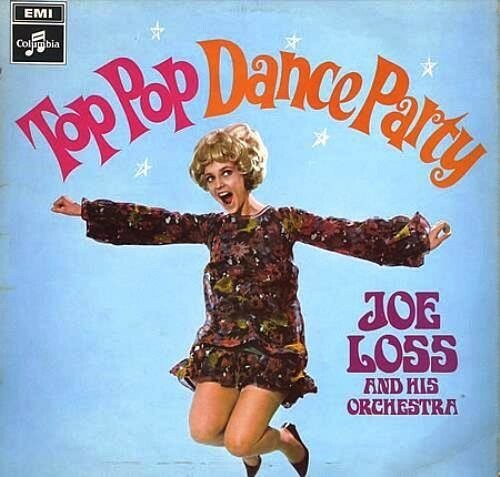 In the mid to late seventies, there used to be a UK punk parody band called Alberto T Los Trios Paranoias. I always wondered where they got the inspiration for their name from, and now I know. Cheers!